OPPO launches its latest, most-sought after phone – the OPPO Find X, featuring the highest screen-to-body ratio and a unique motorised pop-up camera. Pre-Order starts today and units would be available in Singapore from 11 August! More details below. LG’s brand-new in New Platinum Gray will be available at S$1,298 on May 5th. The new phone comes equipped with artificial intelligence (AI). More than a year ago, LG began developing AI-based solutions with a focus on camera and voice recognition. The resulting Vision AI delivers a smarter camera that is even easier to use, while Voice AI enhances the breadth of spoken commands in the latest smartphone. Besides, selected AI features, as well as the Android 8.0 Oreo update, will also be rolled out to V30+ from May 5th. Here are some special deals that you can look out for both the LG V30S+ThinQ and V30+! – Users can preorder LG V30S+ThinQ at Best Denki stores or online via Best Denki website and Lazada from April 25th to April 29th. – Those who preorder LG V30S+ThinQ will receive a free LG Stylus 3 worth S$398 and LG Tone Infinim (HBS-920) worth S$198, as well as look forward to earlier delivery starting from May 3rd. – To celebrate the upcoming Labor Day, LG will also hold a promotion for the V30+ as customers who purchase V30+ from April 27th to May 1st at authorized retails will get to receive S$150 worth of shopping vouchers. 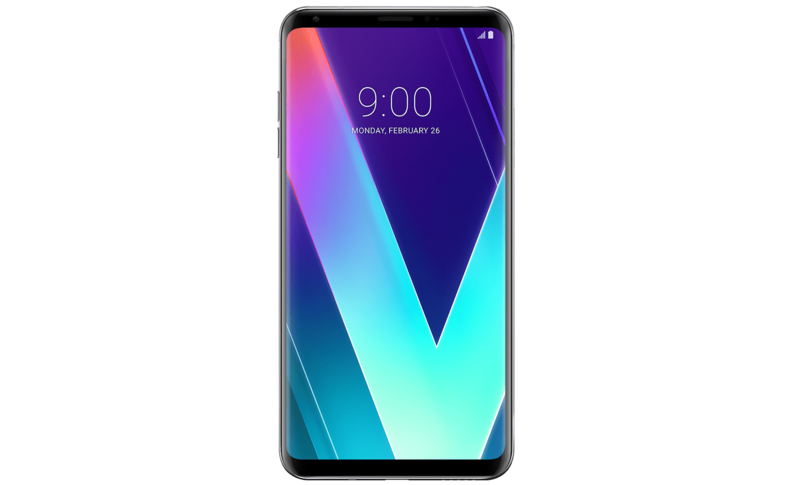 At this time in 2018, the V30S+ThinQ is a strange phone to launch. It’s still largely the same 2017-generation phone as the V30+, and the unique AI camera features will also be rolled out to the V30+. The spec boost is minimal (6gb ram). This naturally leads to the question of why not opt for the cheaper phone? One plus point would be the extra 128gb storage, the LG V30S+ThinQ packs 256gb. Samsung Galaxy J2 Pro is their latest addition to Samsung’s basic range, a compact smartphone that could do better in terms of it’s spec offering. The Galaxy Note8 has been unveiled. With the Galaxy Note8, consumers get a oh slightly by 0.1″ bigger Infinity Display, S Pen to communicate in more personal ways, and Samsung’s first ever dual smartphone camera to capture stunning photos. The Galaxy Note8 is designed for the way consumers lead their lives and lean on technology today. Building upon the Galaxy legacy, users can also pair their Galaxy Note8 with the Samsung DeX station – a device that provides users with a desktop-like experience. Optimised for use with a keyboard and mouse, users can simply insert their Galaxy Note8 into the Samsung DeX Station7 to start working seamlessly with the connectivity they need, while enjoying added mobility. Other than the dual camera setup and S-Pen, the Note8 is really similar to the Galaxy S8. So if you aren’t too keen on the S Pen, the S8 really makes good financial sense. Also, the dual camera setup operates on a telephoto (zoom) concept, as that of the iPhone. If you are hoping for some widescreen camera goodness such as the LG G6 / V30, you are out of luck. Registration of interest with telecommunication operators for the Galaxy Note8 will commence from 25 August 2017, Friday, 12pm. The Galaxy Note8 will be available from 15 September 2017 at a recommended retail price of $1,398 including GST. Available in Midnight Black, Maple Gold and Orchid Gray, the device will be available at all local telecommunication operators, major consumer electronic stores, authorised mobile retailers, Samsung Experience Stores and Lazada Singapore.